Keeping an eye on your transmission fluid is vital to a well-maintained vehicle. Otherwise, you could end up paying for transmission shipping and replacement. 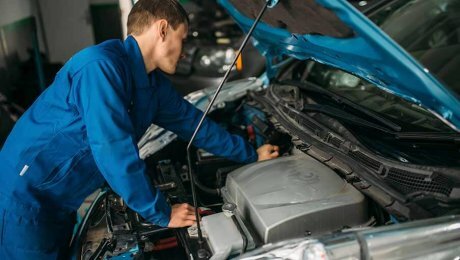 If you notice any of the following signs when driving, it’s time to take a look under the hood. 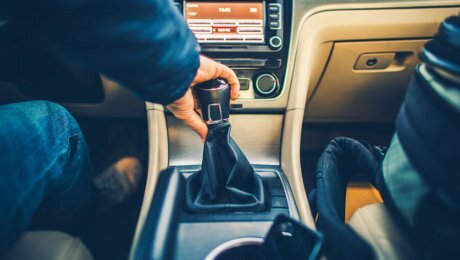 Transmission fluid is responsible for transferring engine power to the transmission, which means that if you’re low on fluid, you’re not going to be able to shift gears effectively. This can manifest as “slipping,” when your vehicle enters a higher gear, only to fall back out. Your shifts may also be erratic or accompanied by a grinding noise. Signs of overheating include smoke and a burnt smell. If you notice either of these signs, you need to pull over immediately. 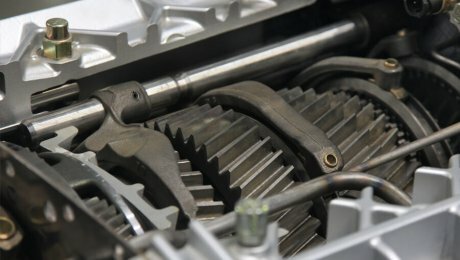 Continuing to drive can further the damage and have you considering rebuilt transmissions. 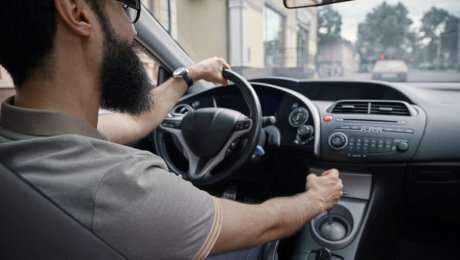 You may need to top off your fluid if you notice a distinct pause before gear transition when changing between Reverse and Drive. Hydraulic pressure is responsible for producing this shift and low fluid means low pressure. You may also notice a “hard” shift when driving. 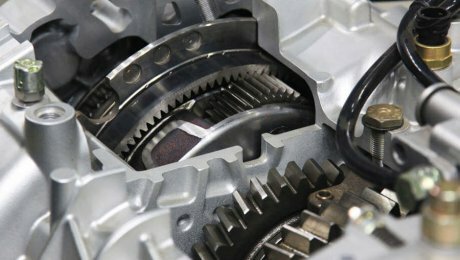 This stems from the same issue, resulting in a lurching or rough gear engagement when changing speeds. If you have a leak, you may notice marks on your driveway. 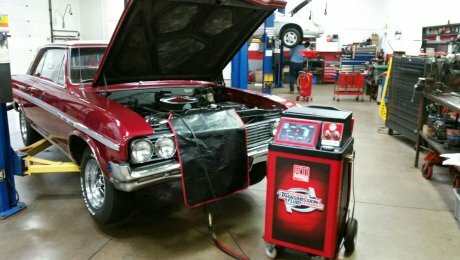 Transmission fluid should be a bright red color and usually smells sweet. However, if your levels are low, the remaining fluid may be dark or smell burnt as a consequence of absorbing heat. If you notice either of these signs, you need to have the issue addressed right away. One of the worst scenarios you may encounter is your car simply refuses to shift gears. This indicates that there’s no fluid left and may be resolved by filling your reservoir. However, you should still have your vehicle checked, as it may have suffered internal damage. If you’ve fixed any leaks and refilled your transmission fluid, but your car still exhibits these issues, it’s likely time for a replacement. 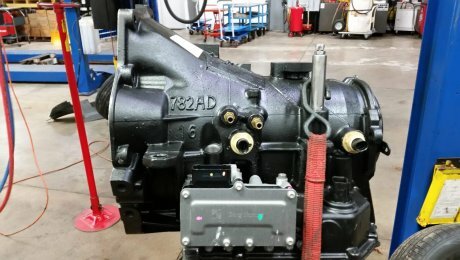 Trans Work Transmission can help you get your vehicle back into shape by shipping a rebuilt, new or wholesale transmission to replace your failed machinery. Find out more by calling us at 608-742-5136 or going online.